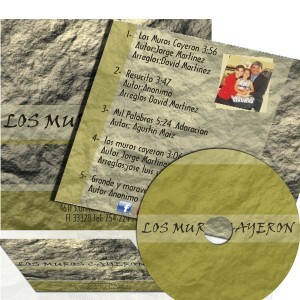 4 Panel CD Jackets are specialized in the term that they can accommodate more than one device at a time. This makes them a little larger and equally distinguished from the rest of the competing products. The ultimate purpose of DVD sleeve is to provide customers a brief and to the point introduction of the product and content stored at the CD or DVD. 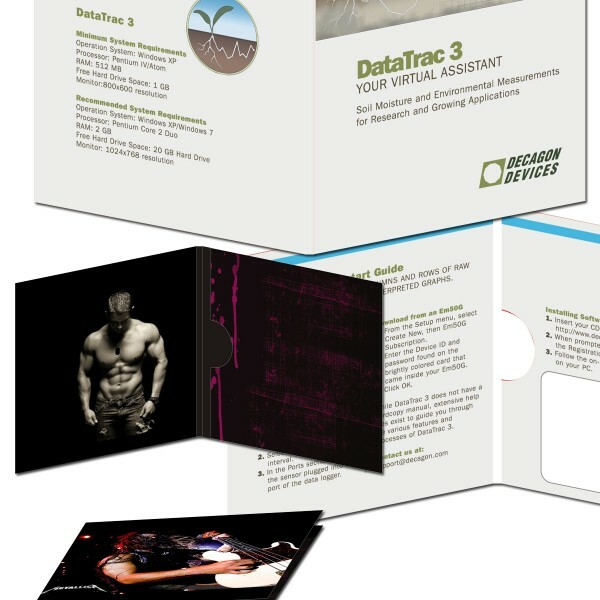 However, modern day CD jackets are also being used as branding and advertisement tool as most of the companies use them to store their promotional material as well as training stuff. 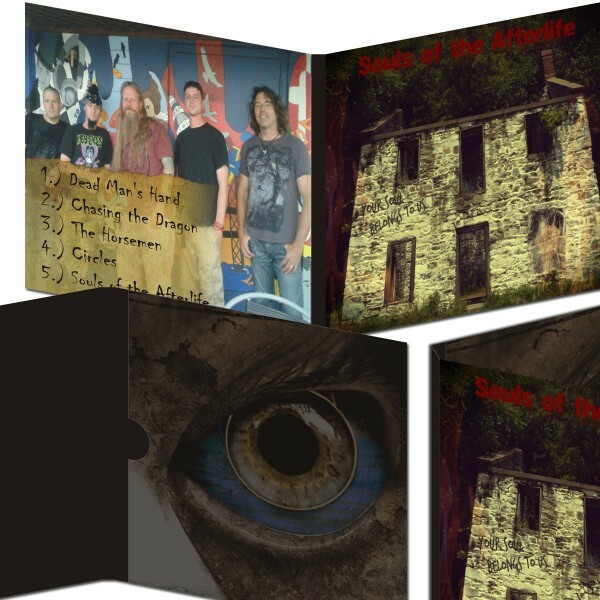 4 Panel CD Jackets Printing; "An Impressive way of packing"
RegaloPrint is pleased to say that we are a dynamic printing company, which provides you a range of products in every niche. 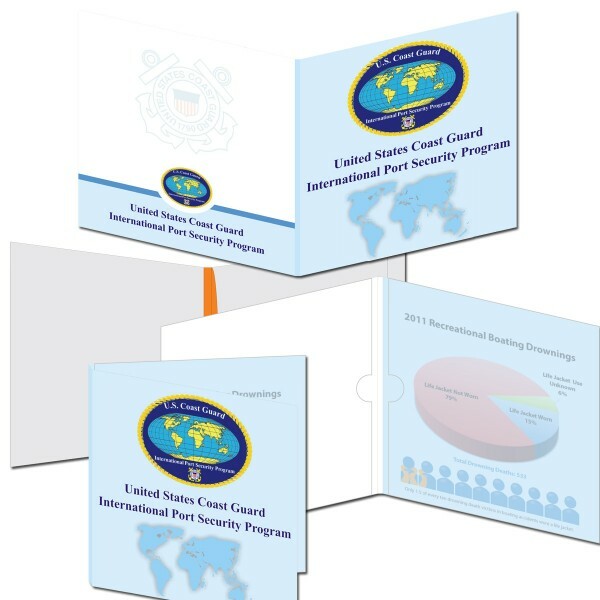 Look at CD jackets; we have a range of printing solutions for you, our single and multiple panel CD jackets are matchless in terms of quality and service. Employing latest CMYK/PMS printing processes, we deliver astonishing printing and designing results to make your products more attractive and stylish. Having a strong check on the cost of products, we employ the most efficient printing process and deliver quality printing services in a low-cost manner. Being a customer-oriented company, we adopt a customer friendly approach and make you the read designer/maker of your products. The primary factor that leads to 100% customer satisfaction is enhanced freedom of choice that we give to our every customer. 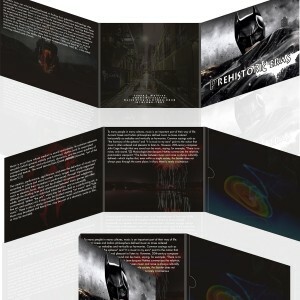 You decide the color, content, graphics and shape of your DVD sleeve printing and we take care of its quality issues. 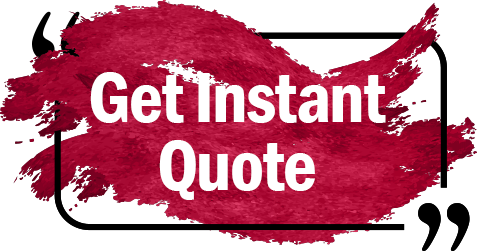 In addition to this, we give numerous FREE value-added services like: custom designing, design revision, quality assurance, lamination (Glossy/matte), proofreading and home delivery services. Our value-added printing services enable you to not only secure your disks but also make them more presentable and delicate in look.